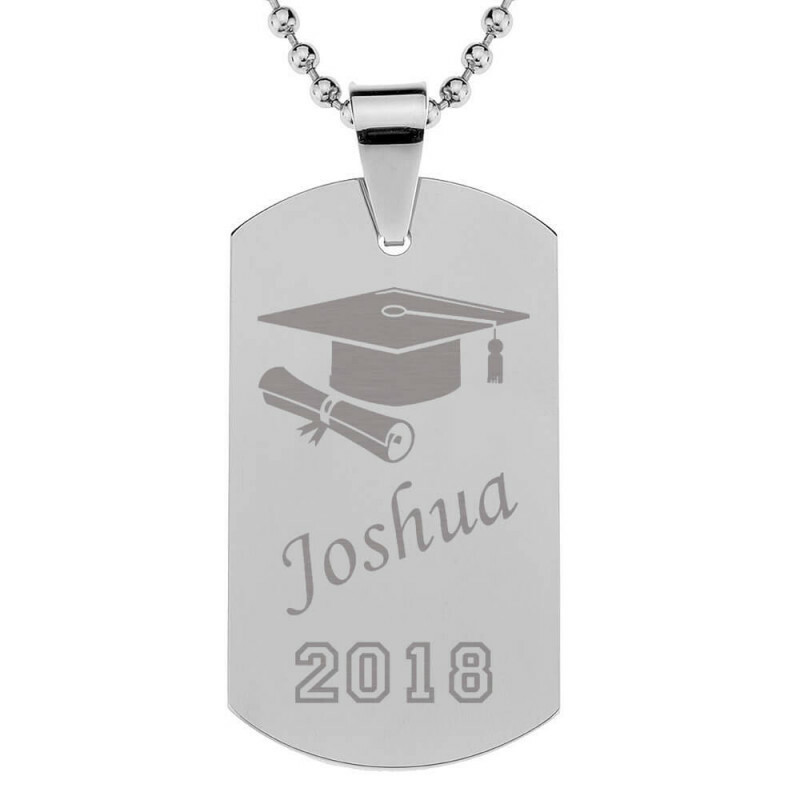 An awesome way to commemorate graduation. 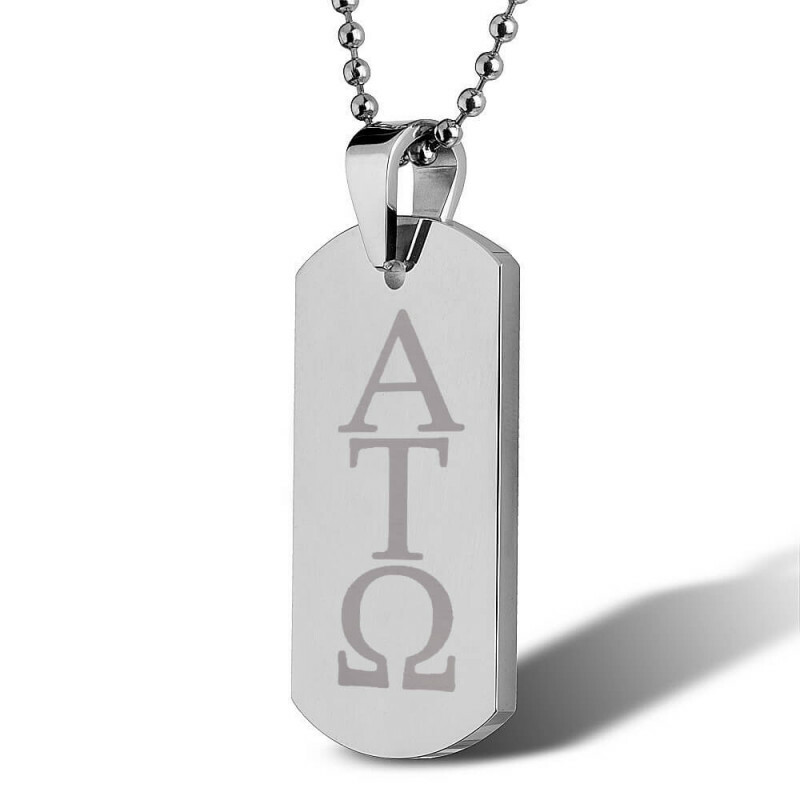 Also great for those in a fraternity or sorority. 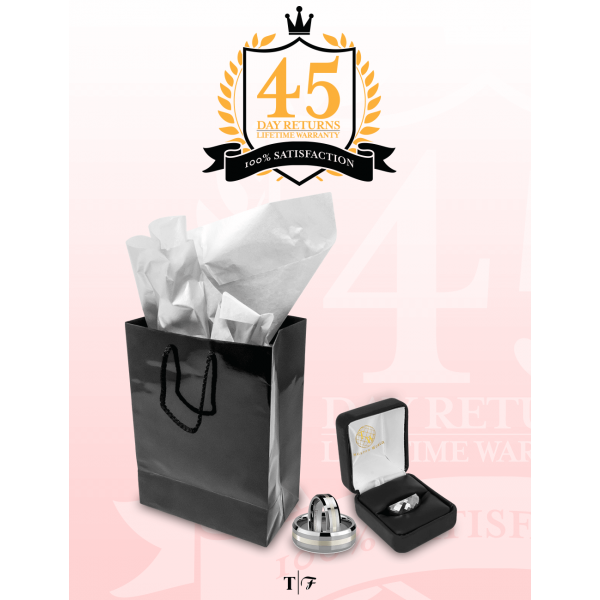 Our GREEK pendant is made from high quality stainless steel. You can opt to have the Greek letters of your fraternity or sorority engraved, or you can select the cap & diploma option instead. 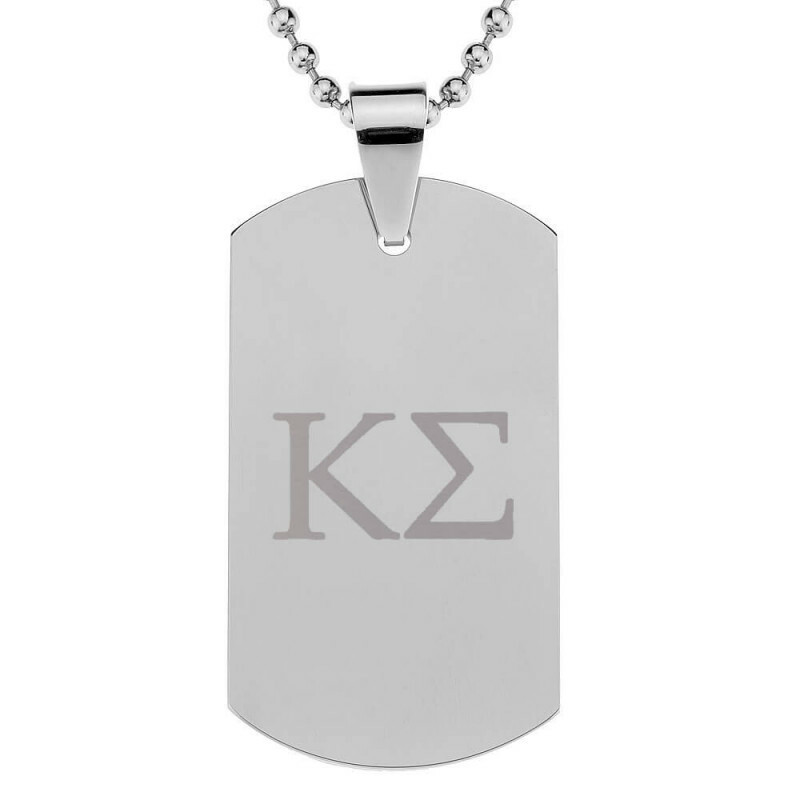 Simply type put the name of your fraternity/sorority and we will convert it to the letters using the Greek alphabet. If you prefer to get the cap & diploma option, you can write in a small inscription to mark this special occasion! Ball chain included with each pendant. If you like our GREEK pendant, please check out our SPARTA pendant which is the same item in black. If you have any questions, please contact us 800-731-1123 and we would be happy to assist you.